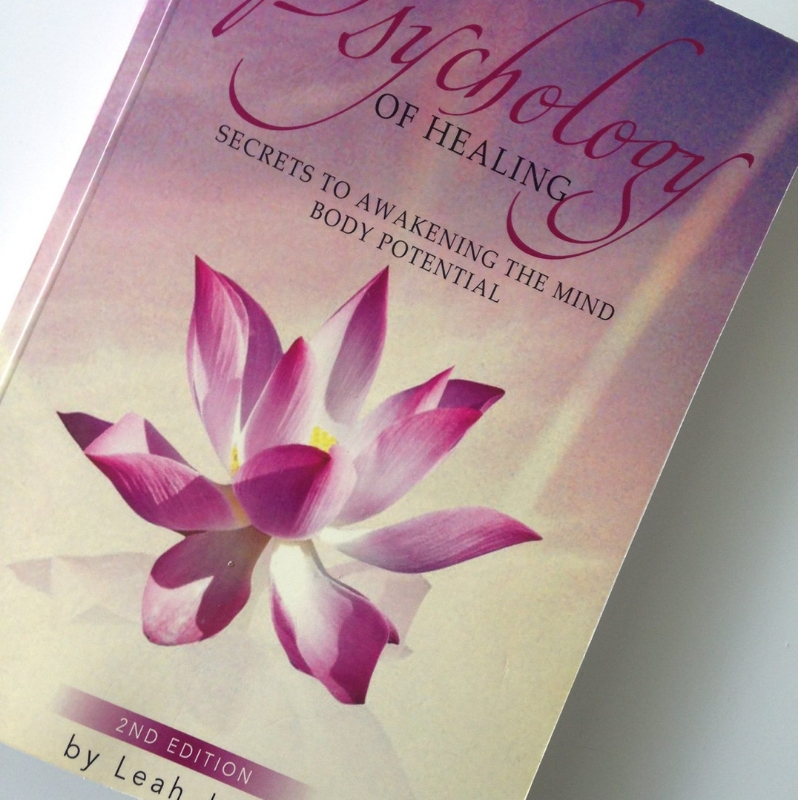 Leah Jade is the Author of The Sacred Psychology of Healing, Sacred Space, Self Care Medicine, Heal Yourself, Moving Beyond Pain and co-author of The Book of Inspiration for Women by Women and 1000 Ripple Effects. As a Holistic Therapist, Astrologer and Feng Shui practitioner of over a decade, Leah combines her work as a Healing Intuitive who is deeply passionate about helping people live their life to the fullest. Having lost most of her family prematurely because of drugs and addiction, she is called to contribute to the lives of others in a way that helps prevent stress and suffering through having a clear life direction and purpose, just as she healed herself. 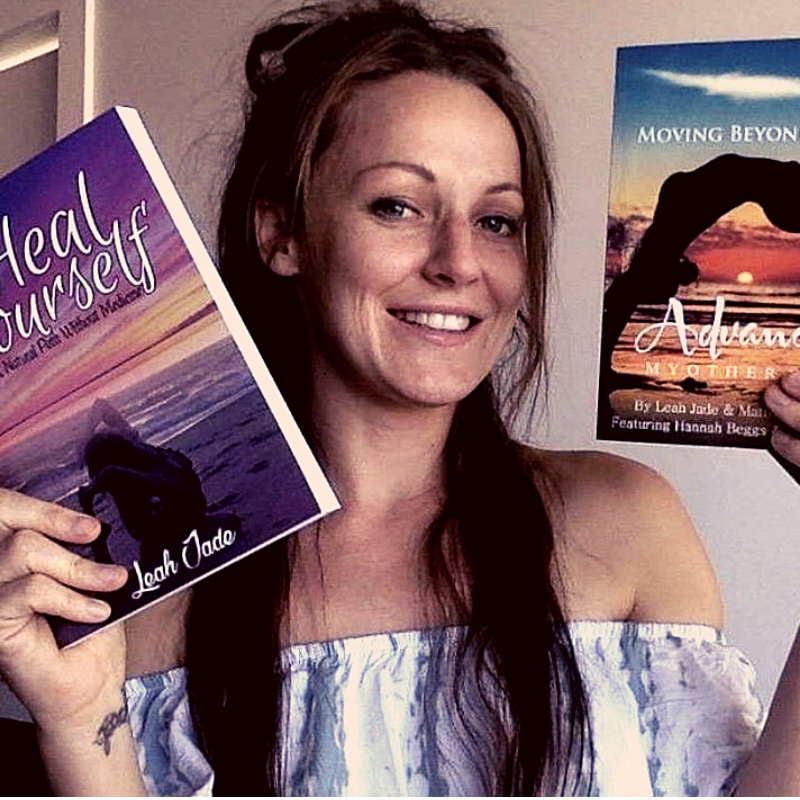 Leah has given her lived experience great purpose with her work in the healing realm ranging from her natural therapies and consulting practice, to working in drug rehabilitation settings with youth. 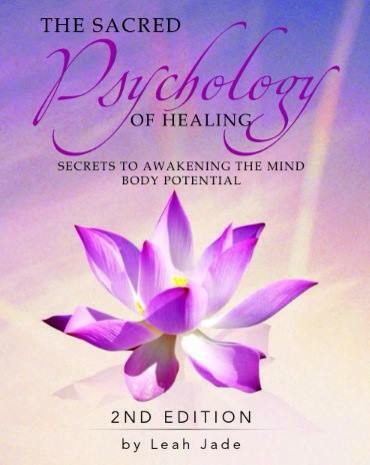 Her deepest calling and passion lies in helping people awaken their highest potential through Self Care Mastery and creating inner harmony through self awareness, understanding and compassion.